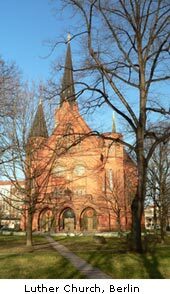 By way of apologizing for a recent lack of attention to German-language sources on this blog, I should like to mention that I will be appearing in concert with my collaborator, the pianist Andreas Boelcke, at the American Church Berlin on Sunday, February 6, at 11 a.m. The program will include Schumann, Tchaikovsky, and Shostakovich. Dr. Boelcke composed some bios, and as always I love his writing and diction. He also has a sparkling website which I would urge piano fans to navigate and enjoy. See you in Berlin? Dr. Cathcart holds four University degrees, two each in Classical music and Chinese history. 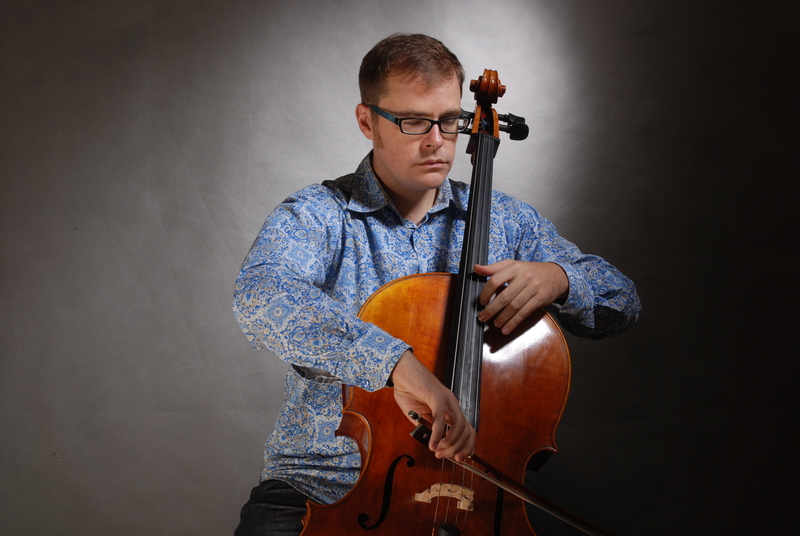 He teaches the latter at Pacific Lutheran University in Tacoma, Washington, and is active as a cellist around the world. two each in Classical music and Chinese history. and is active as a cellist around the world. a private piano school for students ranging from beginners to advanced.